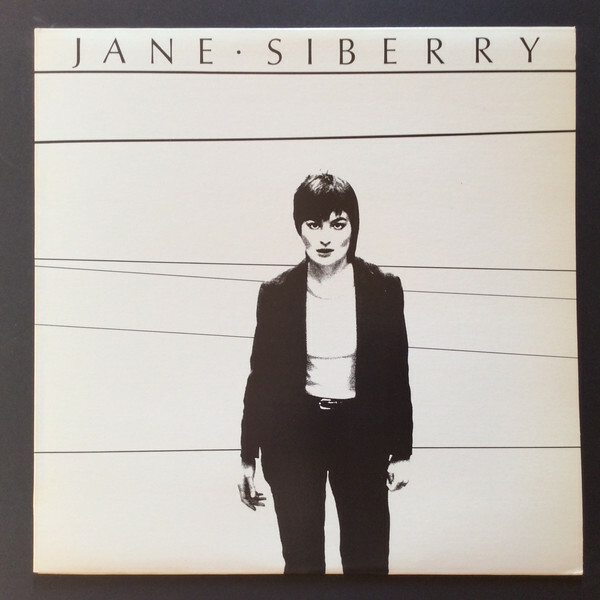 Many fans of art-rock will be familiar with Jane Siberry’s work on a series of excellent albums from the mid-80s to the mid-90s, starting with No Borders Here and going through When I Was a Boy. She presented a quirky take on popular song, full of odd stories about grouper fish, dancing classes, and other unconventional subjects (at least in the context of song lyrics). Many different types of musical backing were presented, from simple guitar or piano to elaborate band arrangements, all backing her distinctive voice. She often sounds nerdy and vulnerable, squeezing too many words into unpredictable melodies; she has a jazzy vibrato a bit like Joni Mitchell’s, and often presents elaborate arrangements for multiple layers of overdubbed backing parts. When it works, it is glorious, though some listeners may find it a bit too precious or even cutesy at times. Given the significance of her later work, it’s interesting to check out her debut album from 1981. (She reached back even farther back on Teenager, but that didn’t come out until much later.) Jane Siberry is in many ways more conventional than its follow-up, No Borders Here, but is still far from stock singer-songwriter material. The first track is “Marco Polo,” a song presented from the imagined viewpoint of the famed traveling trader’s girlfriend (“Marco, I’m shallow but I don’t want you to think that you’re buying my love with these frivolous things; but I’m dying for dresses and I’ve run out of perfume and I’m pining for a wine that is halfway decent”) — which of course can be taken as a metaphor for other kinds of relationships. Her flighty harmony parts are fully formed, and her occasional talk-sung verses are well developed at this point. While the album doesn’t contain any art-rock epics to change the world, it’s consistently entertaining and intelligent, a very original take on the style Joni Mitchell gave us on Blue or For the Roses.